Literally, though. Is there any better gift to a Mom than waking up to breakfast already made for you and your family? It’s a gift to yourself you’ll be so grateful for all week…. that is, if they can last that long! ha! And boy-oh-boy do they taste good with a cup of coffee. I am SO excited about the way these Muffins turned out. 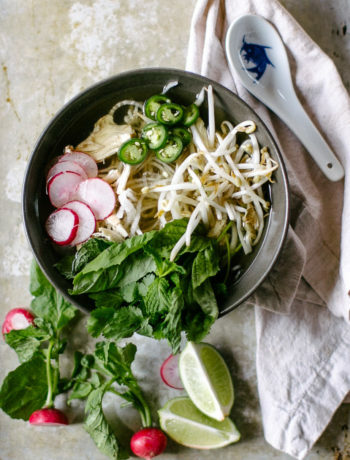 Moist, delicious, fluffy, and made with all clean ingredients. 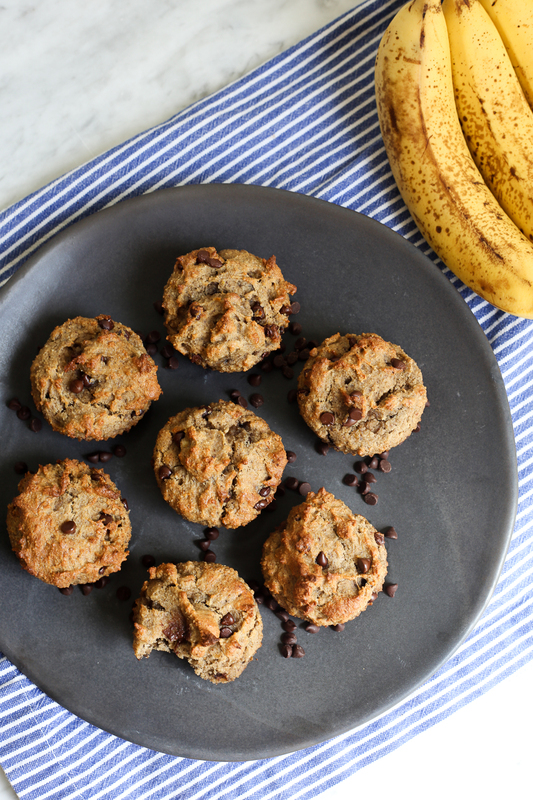 Not only are they gluten free and paleo approved, but they’re also packed with protein from a couple scoops of Rootz Paleo Protein-Superfood. 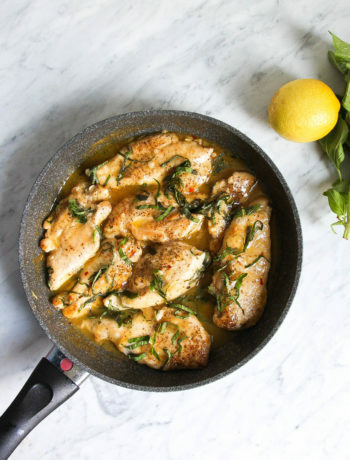 I think it is so important to get protein in with your breakfast to keep you feeling full all morning, and this is a fun way to change it up a bit. 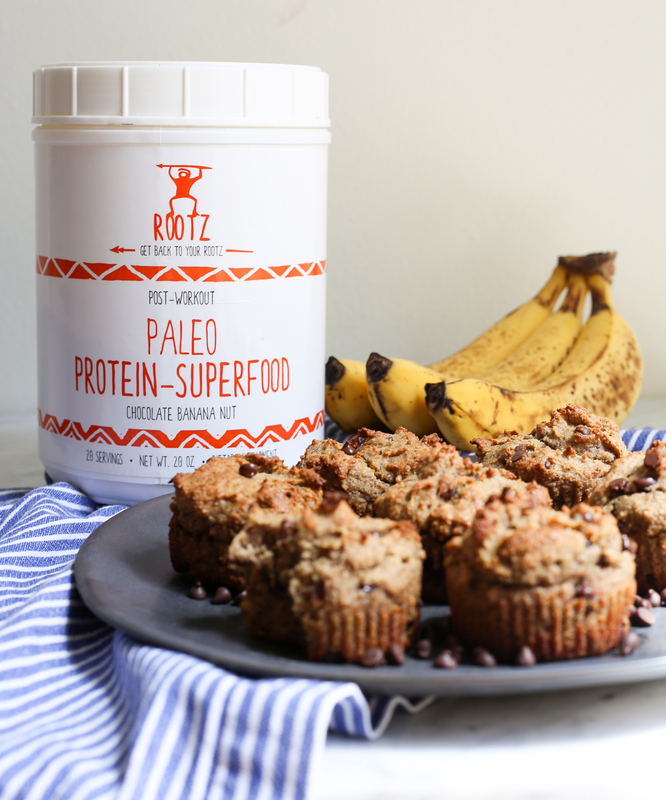 I’ve shared in past how much I love Rootz Paleo Protein Powder because (unlike other protein powders) the ingredients are super clean and fantastic-and it tastes great, too! 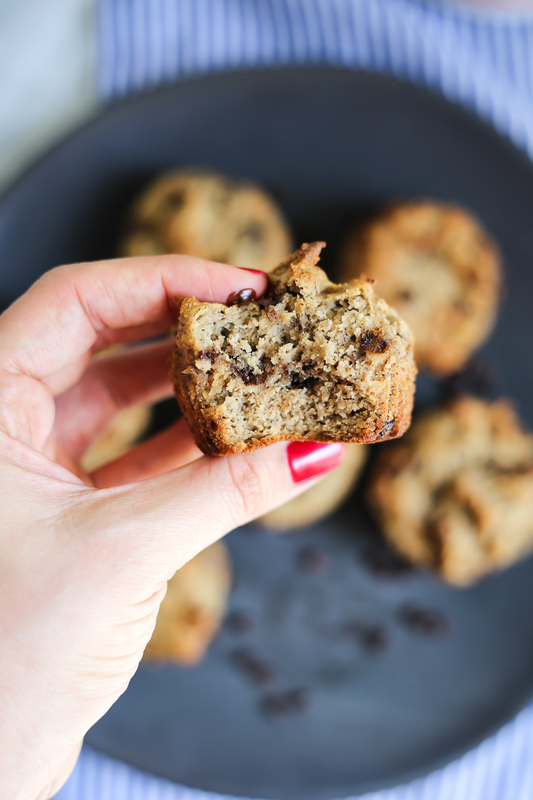 I know you all will love it as much as I do to throw in easy smoothies for breakfast, make fun baked goods like these muffins, or even these Protein Cashew Butter Cups! So good. 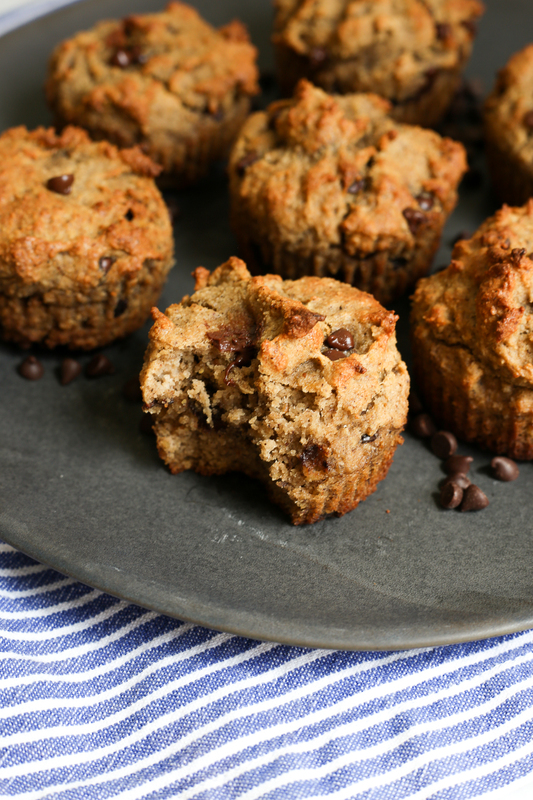 I also love that my kiddos gobble these up, and that the extra protein they get in their bellies in the morning helps fuel them for their big day. Head over to Rootz, where they are giving you all 20% off any of their products when you use my discount code “thedefineddish”. 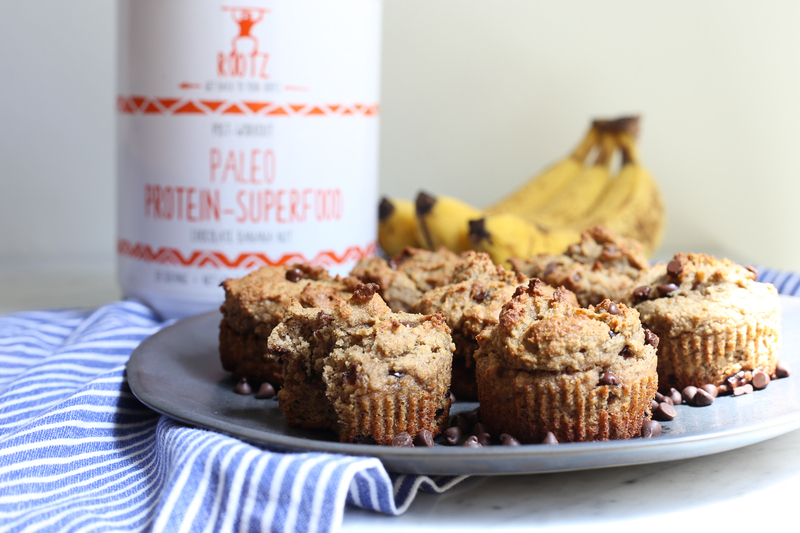 Delicious Protein packed Paleo Banana Muffins that are perfectly moist and taste fantastic! Preheat oven to 350 degrees F. Line a muffin tin with 10 muffin liners and spray the inside of the liners with nonstick cooking spray. In a large bowl, mix together mashed banana, almond milk, flaxseed meal, egg, cashew butter, coconut oil and ghee until smooth and well combined. 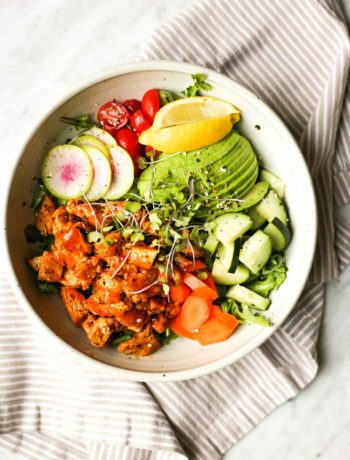 In a separate bowl, whisk together the almond flour, coconut flour, Rootz Paleo Protein-Superfood, baking soda, cinnamon and salt. Add dry ingredients to wet ingredients and mix well combined. Fold in the chocolate chips. Pour batter evenly into the liners, filling about ¾ cup way through. Bake for 18-20 minutes. (I did mine for 18 minutes and they turned out perfect, but every oven has a mind of its own, so you may need longer).